The Ghanaian blogosphere is screaming about the Ghanaian cedi in “free fall”…the stats on the % losses to the world’s major currencies since the new year are staggering! In such times, a country’s tourism industry usually flourishes as foreign visitors take advantage of great deals! Look at South Africa where the rand has hit a five-year low and foreign tourists are converging on that country, on that TOURIST VISA FREE COUNTRY! 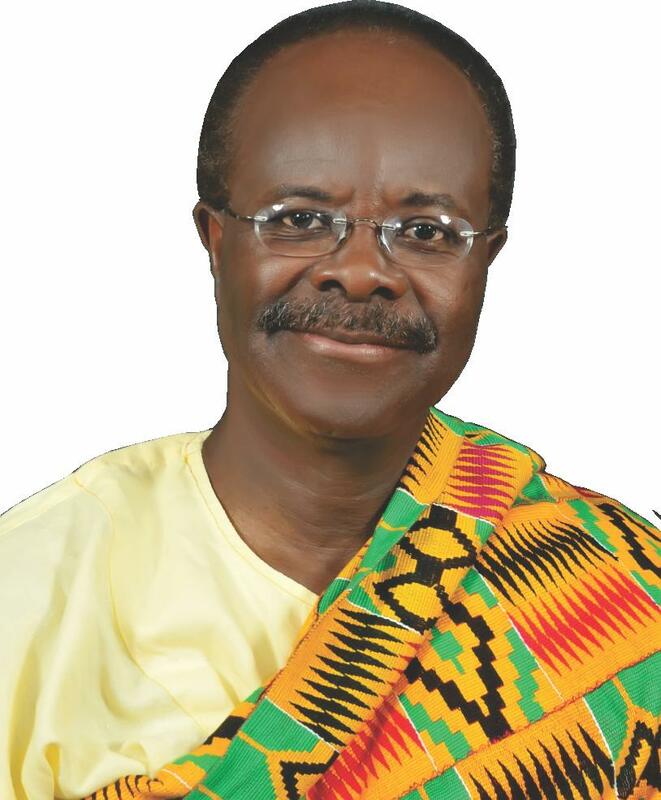 One person screaming about Ghana’s currency crisis is FB “public figure” Dr. Papa Kwesi Nduom. It has been reported that most banks in Ghana are facing a shortage of US dollars. The huge demand for US dollars is driving the value of the Cedi lower and lower. Careful research will show that the depreciation of the cedi did not begin this year or last year. Indeed, the cedi has consistency depreciated for the past twenty years. So short term solutions will not work today just as re-denomination did not provide a solution. If the fundamental problems facing the economy are not resolved, no short term solution or legislation as suggested by the Vice President will solve the problem. The government must put down pragmatic steps to halt the situation from going bad to worse. Government he recommended must be bold and use its purchasing power to help Ghanaian entrepreneurs produce what we need instead of importing everything we eat and use. But maybe Pa Kwesi’s voice has been compromised on tourism issues as any Nduom comment would be perceived as self-serving. But such advise could come from an advisory committee. I’ve always thought it is a grand oversight that Pa Kwesi, with all his years of experience and expertise in the hotel business, does not sit on any of the committees advising the Ghana Tourism Authority and the Ministry of Tourism , Culture and Creative Arts. But that’s a whole other topic….. I write this out of great respect for Dr Papa Kwesi Nduom and the 3rd party movement all over the world. ← THE NEW BRADT GUIDE TO GHANA ACKNOWLEDGES SCRAP SHORT TERM TOURIST VISAS TO GHANA CAMPAIGN…and more! Check this link out, Chris, if you haven’t already. Raises same issue you have been pounding on for ages – well for as long as I have been reading your blogs. Well, actually you have it bookmarked already, but I was looking forward to seeing your comments since the Foreign Minister has joined in on the debate. Interesting view by the Foreign Minister. She forgets one thing – Germany or any of the other ‘first” world countries can do without Ghana; Ghana cannot do without them. Not if they still insist on wanting to be like “them” in what they eat, wear and drive.